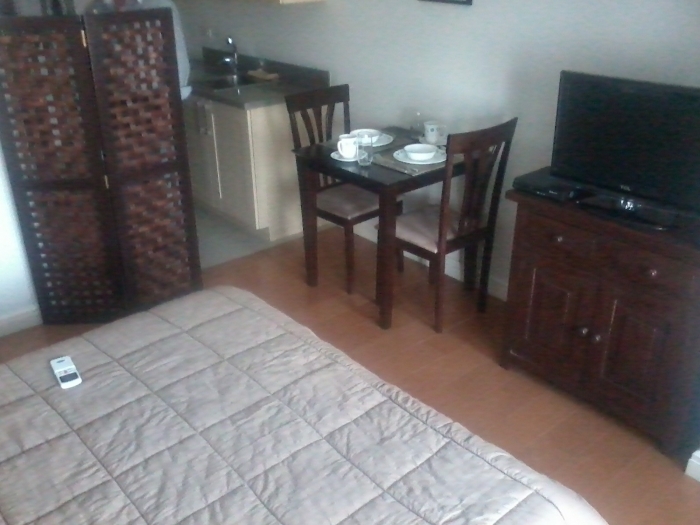 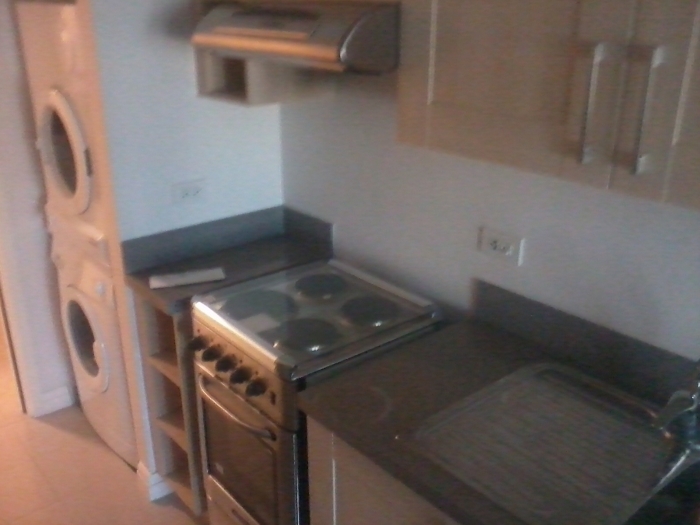 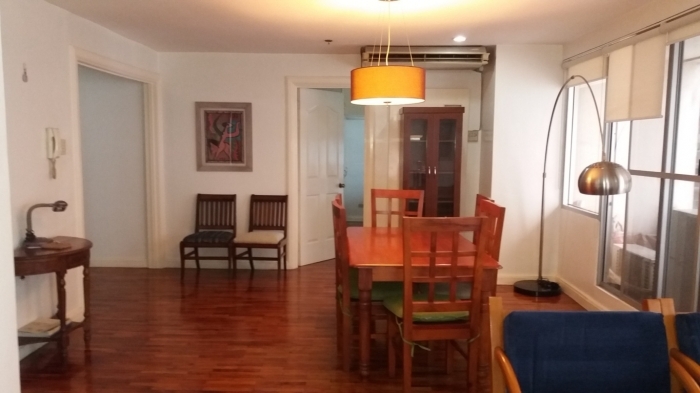 Home > Apartments for Rent > Studio Condo Unit for Rent in Rockwell. 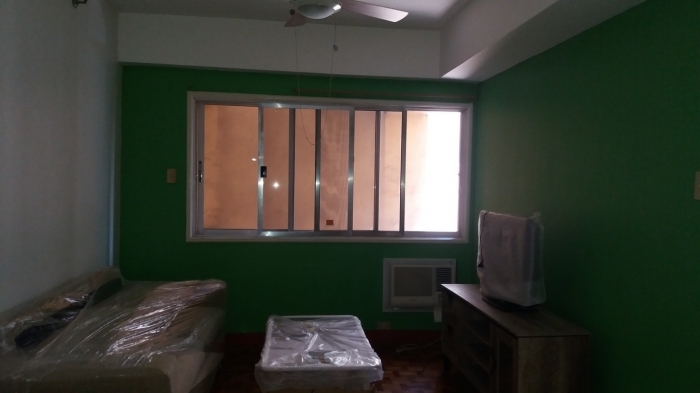 Studio Condo Unit for Rent in Rockwell. 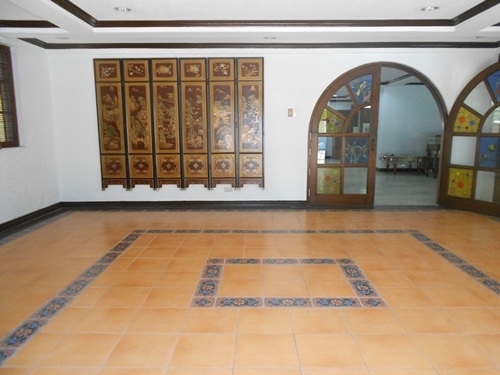 Great find in one of the most exclusive residential and commercial development in Metro Manila. 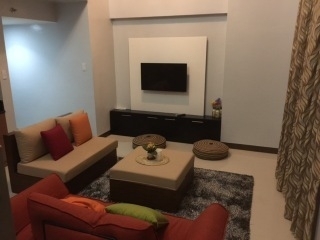 On the market is a studio unit located in Rockwell Center in Makati. 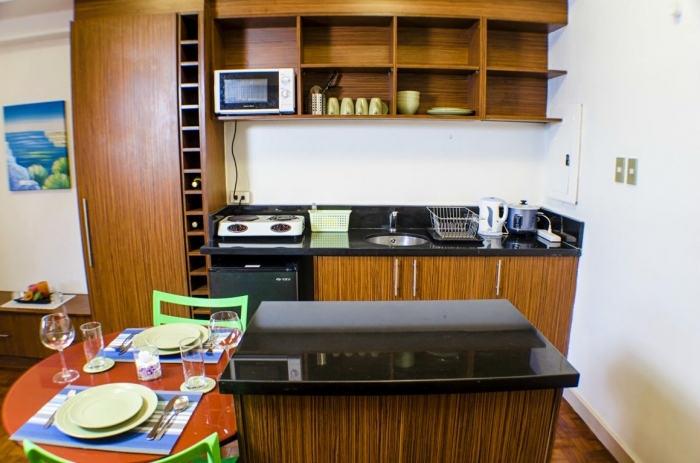 Rockwell offers a self-contained living as it offers dining and shopping options all within the walking distance. 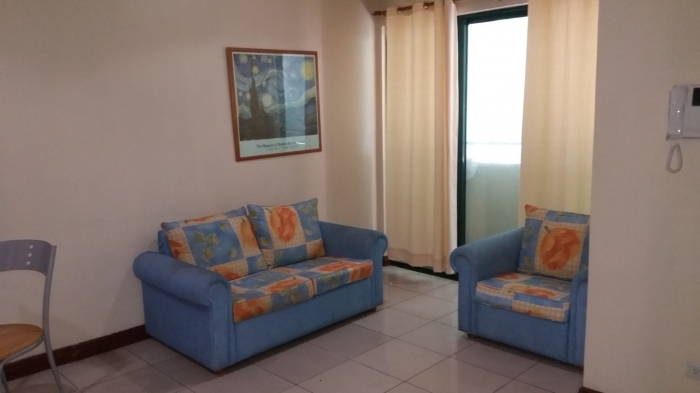 The Ateneo Graduate School of Business is also located in the area which makes this studio unit an ideal for student/professional who wishes to pursue post graduate studies.